SHOT OF IRISH gave his rivals a galloping lesson when he stormed home to win a benchmark 72 handicap over 1400m for what was one of the most impressive wins on the eight-event card at Elwick on Friday. The Scott Brunton-trained four-year-old is only lightly raced with this latest win his fifth and coming at only his ninth start. Shot of Irish ($1.65 fav) settled second behind tearaway leader Weekend Whisky ($16) with the well-backed Paion ($9.50) a clear last. Weekend Whisky (Alex Patis) shot three lengths clear in the home straight but when top apprentice Teagan Voorham called on Shot of Irish to extend, the gelded son of Canford Cliffs quickly raced the lead and went on to score by 4-1/2 lengths from Weekend Whisky and Paion. 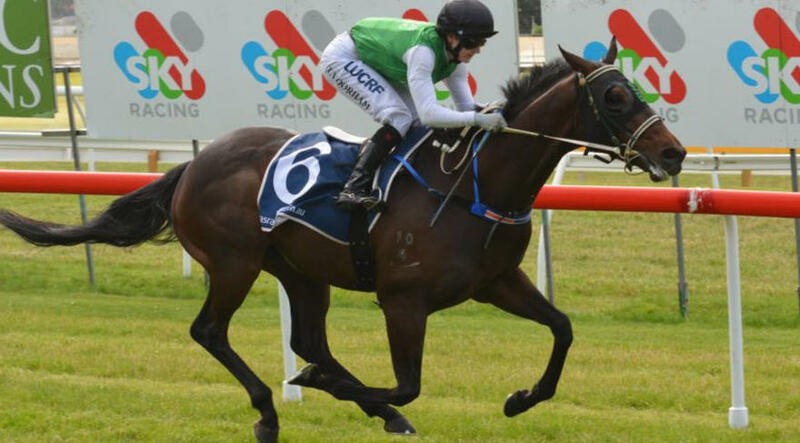 It was the third leg of a treble for Brunton and gave Voorham a double, having scored aboard the Dale Bramich-trained Ilfracombe in a class one handicap over 1100m.